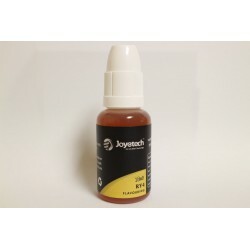 Joyetech liquid for electronic cigarette. 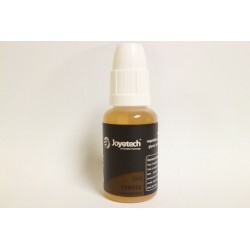 Joyetech liquids are manufactured under strict hygiene using high quality ingredients. 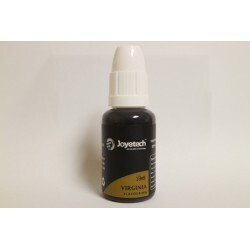 E-liquid 30ml VG+PG (vegetable glycerin) original Joyetech ™. 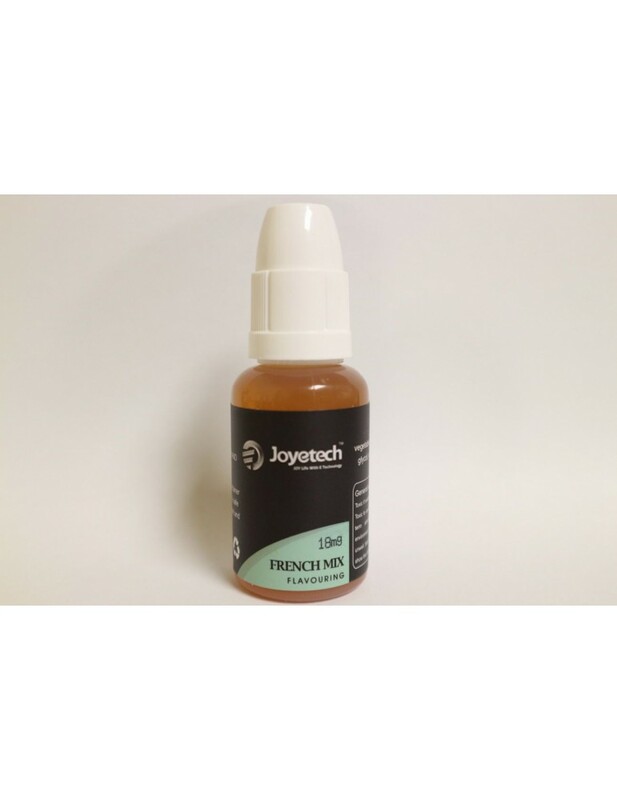 This eliquid from Joyetech is clean and refreshing with a comforting French MLB flavour. 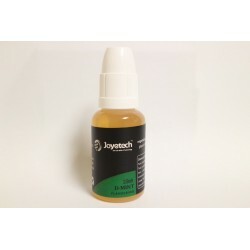 Joyetech eliquids are made under strict and hygienic conditions, using only quality ingredients. There is no tar or other harmful substances like there are in your traditional tobacco cigarettes. 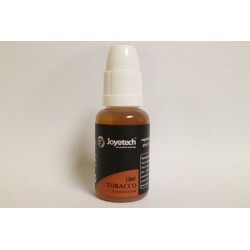 Smokers can experience a deep inviting e-liquid with no harm to your health.